Miles Kane has revealed the stylish video for his new single, Loaded, out now on Virgin EMI. Loaded is the first track to be taken from his forthcoming solo album, Coup De Grace. 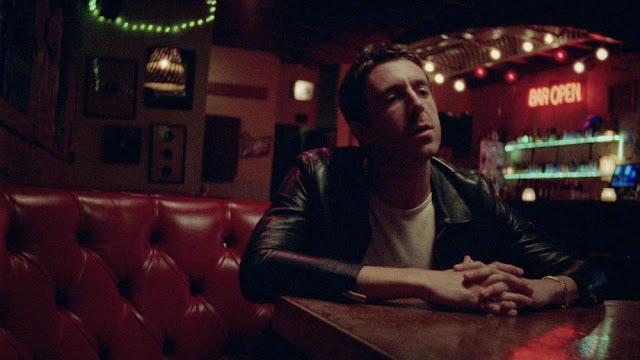 The video was directed by Brook Linder (Beck, Grimes, Nine Inch Nails) and sees Miles wandering the seedy late night streets of Downtown LA following a brawl. Watch it below! Loaded is my favourite video I’ve made to date, Brook did an incredible job directing it, keeping it simple, honest and real. It shows me performing over the LA night time landscape; I think it captures the emotion of the song beautifully! The story will continue. Recorded in LA, produced by John Congelton (St. Vincent), and written by Miles, Lana Del Rey and Jamie T, Loaded is one big slice of the kind of trademark hook laden rock for which he is known. Miles describes the new tunes as “upbeat and kind of punky”. Miles also heads out on an extensive UK tour throughout May, June and July, including two sold-out shows at London’s Moth Club.